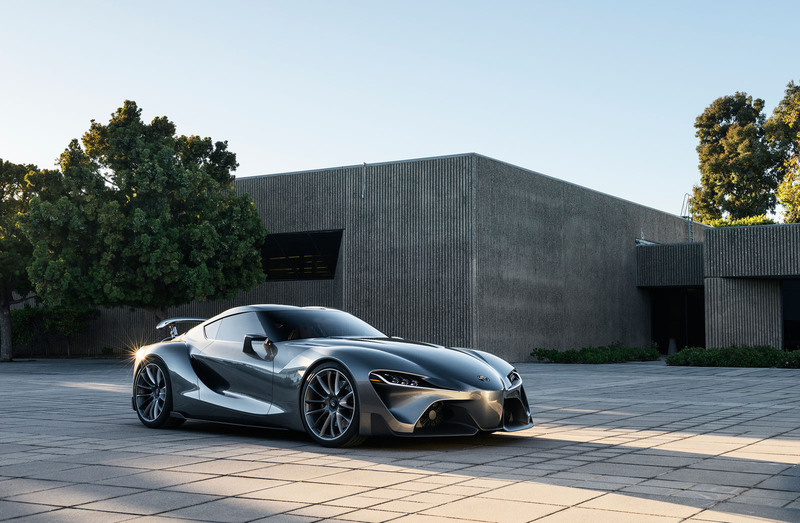 The new BMW Z5 and the Toyota Supra have been reported to be coming with a hybrid system combining BMW's gasoline engines as well as Toyota's innovations in it's LeMans electric motors from their race cars. Utilizing the BMW petrol engine to power the rear wheels and Toyota electrics motors to power the front wheels. Of course, regenerative braking will be storing energy in a lithium-ion battery pack as well as this will be Toyota's first model to come with a brand new double-clutch system. Possibilities of both manufacturers offering a plug-in version as some point is in the air however no one is 100% sure yet, for obvious reasons. The power output on this should be interesting.. but the handling should be quite spectacular. Why? Why awd? Look at Ferrari. They have no problems with rear drive and their cars are the pinnacle of sports cars. AWD: means less steering feel. More weight. More complexity. Less fun. Hybrid system. OK. But I would prefer a BMW turbo six with electric assist at lower rpms to eliminate lag. God I hope Toyota doesn't screw this up. I 100% agree with everything you've stated above. I wanted full RWD, actually was wanting a 6 speed manual, as far fetched as that would have been. But a straight six would have been just perfect for me. If this gets ruined, I will be extremely upset. Holy crap. This is one beautifultasticular car lol Is that even a word. German and the Japanese together working on a Supra? OMG to infinity! Just read something posted a couple hours ago that claim the new Supra is probably going to utilize the LC 500h hybrid powertrain that can produce a total of 450hp. Obviously I would take this with a grain of salt as nothing is guaranteed and we really have no solid official information. That potent of a powertrain in a vehicle as light as the supra will likely be reserved for a high performance version, so we might be in for a bit of waiting. I'll be surprised if they show off a high performance supra from launch. They'll likely release a base and some sort of higher trim, wait it out till the sales slow a bit and then come through with a TRD edition or something with a performance bump. Hopefully this doesn't end up like the FR-S or 86 where since they've been released, they haven't gotten a performance edition yet. Just aesthetic special editions.